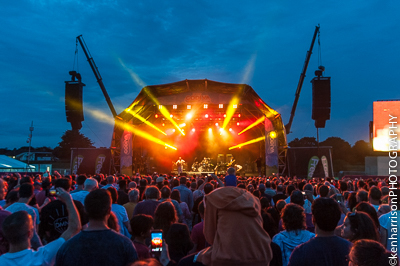 The crowd went wild as Fun Lovin' Criminals appeared on stage. 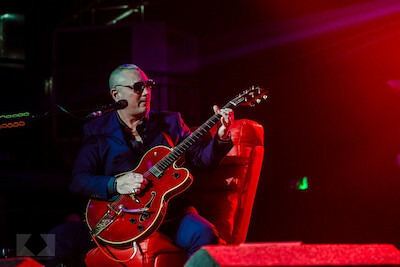 Frontman Huey looking a little worse for wear perching on a red leather chair with his leg strapped up as he hobbled on bravely. I headed to leafy south-east London this past weekend for one of the last summer festivals, OnBlackheath. The festival is sponsored by John Lewis and its fourth year. What makes the festival different is that it caters for all ages. A sea of families, running toddlers, strollers and Hello Kitty balloons welcomed me. With an array of activities to keep the children occupied, if I had any, this would also be a festival I would comfortable take them to. 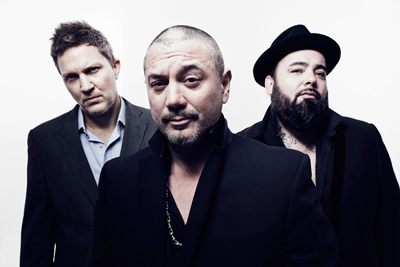 Minus the element for the less than legal shenanigans, there aren’t many more fitting and descriptive band names than that of the Fun Lovin' Criminals. It’s been nigh on 20 years since I first witnessed Huey and the boys in all of their resplendent glory and now they were back in Brummyland, to treat the congregation to a complete play through of their inaugural album ‘Come Find Yourself’; a record that spent over 12 months in the charts and one that sold over 10 million copies. Boom! 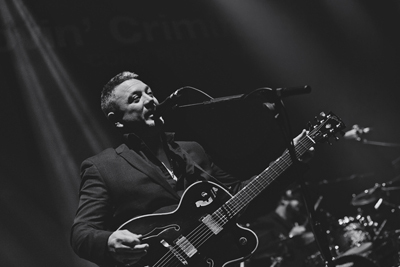 Fun Lovin’ Criminals will play live shows in February 2016 to celebrate and resurrect in all its glory one of the most important albums of 1996, ‘Come Find Yourself’. 20 years on this debut release for the group sounds as fresh and vibrant as it did that year, when it spent almost 12 months in the UK chart, becoming a soundtrack for the summer and peaking at No. 7. 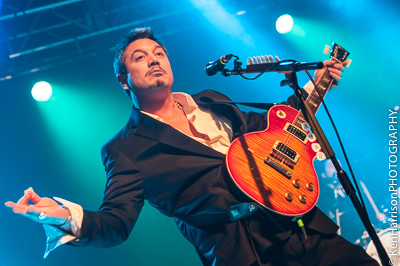 Huey Morgan, Brian Leiser and Frank Benbini will play the album live and in full for the very first time at O2 Academy venues in Leeds, Newcastle, and Oxford, as well as dates at Nottingham Rock City, Birmingham Institute, Manchester Cathedral and the capital’s stunning O2 Shepherd’s Bush Empire. Now in its 17th year, the Council run free Godiva Festival played host at Coventry War Memorial Park this weekend to a record breaking audience of around 141,000 visitors for three days of live music, dance, street theatre, comedy and disco as well as a host of family activities including craft stalls, funfair and lots more besides. The music was a diverse range of rock, indie, pop, punk, ska, rap, including local talent from some of Coventry’s finest talent and some from further afield. So on a January eve the boys that make up the Fun Lovin’ Criminals are back. 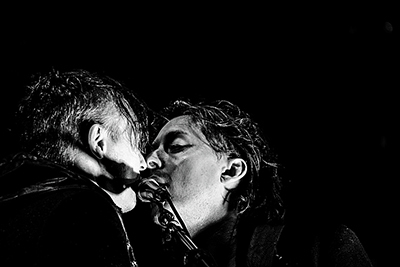 They’ve kinda not been away - just lower profile as a band. The boys from New York City are in Wolverhampton City tonight, with their laid back, humorous and tongue-in-cheek approach to life.